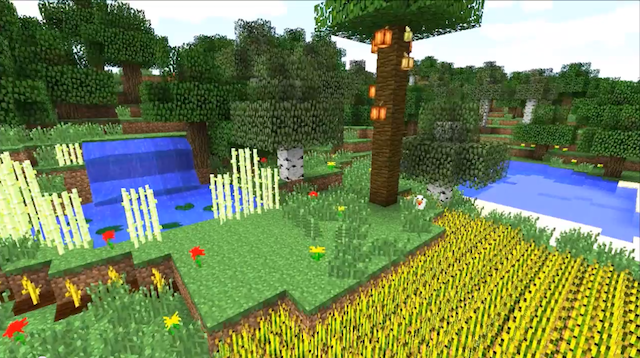 Waving Plants Shaders Mod will add movement to your ambient in your game. Waving leaves, flowers, mushrooms, water and much more they will move faster. This mod requires Forge.